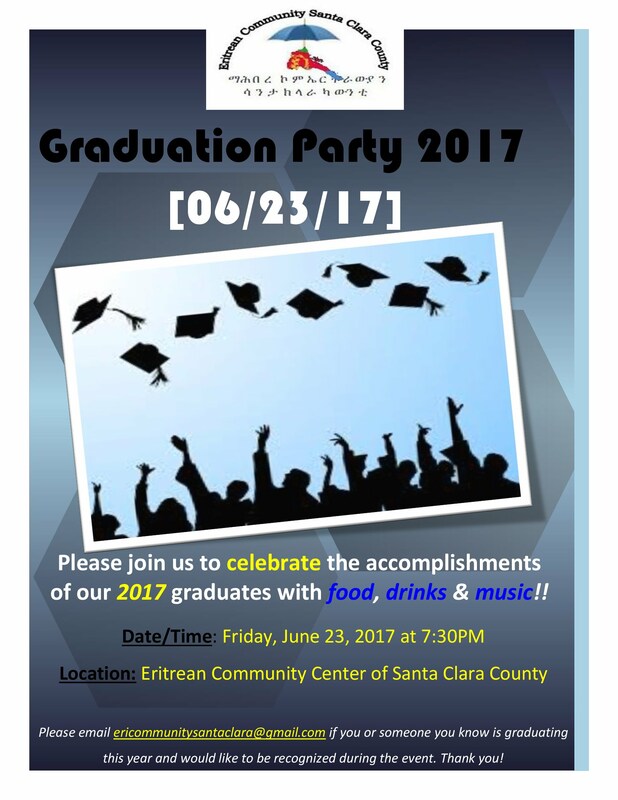 Our Community was established in 2008 to uniquely fill the gap in supporting Eritreans to integrate into American life, provide support with social and employment services, and to build a culturally competent organization. The Center was conceived as a place where every generation of the Eritrean Diaspora could find comfort in various facets of their culture, preserve and practice unique traditions and celebrate festivals and social milestones in a welcoming environment. 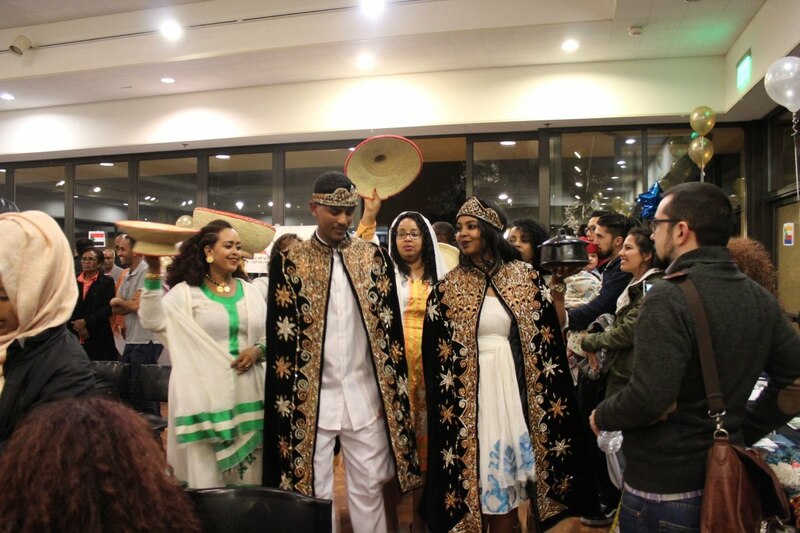 It was also designed to be a center where people of other cultures can explore and experience Eritrean traditions and values to unite the diverse community and raise awareness about Eritrean culture in the local community. We have served over 5,000 people in the local area since we first opened our doors. We provide tutoring and classes in basic English, computer skills, & Tigrigna language courses (approved by San Jose Unified School District to meet World Language requirements). In addition, a Friday Night Seminar Series provides valuable content across a variety of relevant topics like health, hygiene, & nutrition, domestic violence, drug/alcohol abuse, financial planning, older adult services, and accessing employment/education, & much more. We host senior programs every Wednesday. We host a number of community events including traditional music and dance, cultural celebrations, culinary arts lessons, film viewings and much, much more. In addition, the center organizes several recreational programs for soccer, volleyball, and track and field. We offer assistance and referral services for language interpretation, job training, immigration resources, drivers’ education, and tax preparation. For further details on any of our programs and services, please contact us today at girmay@eritreancommunity.org. 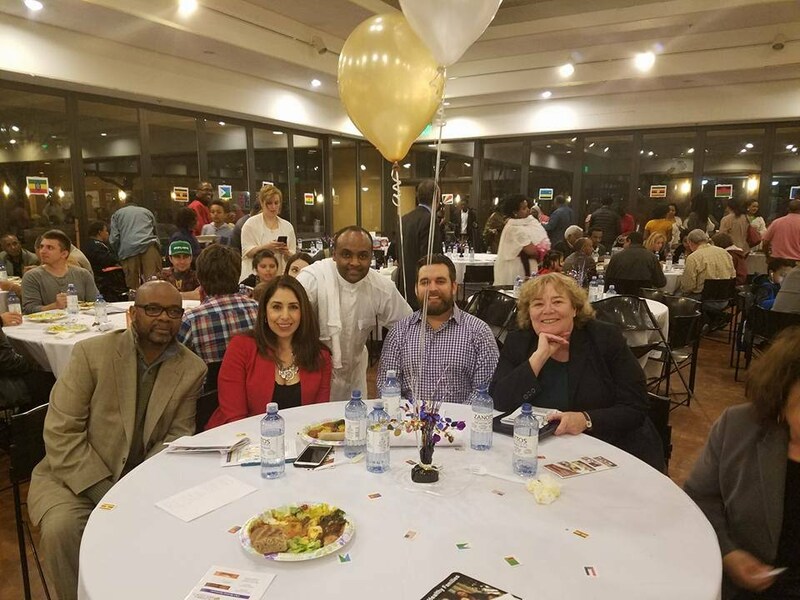 On behalf of Eritrean community in santa clara community center, we would like to thank all the people who participated in this great cultural show. "There is no limit to the good a person can do, if he does not care who gets the credit"